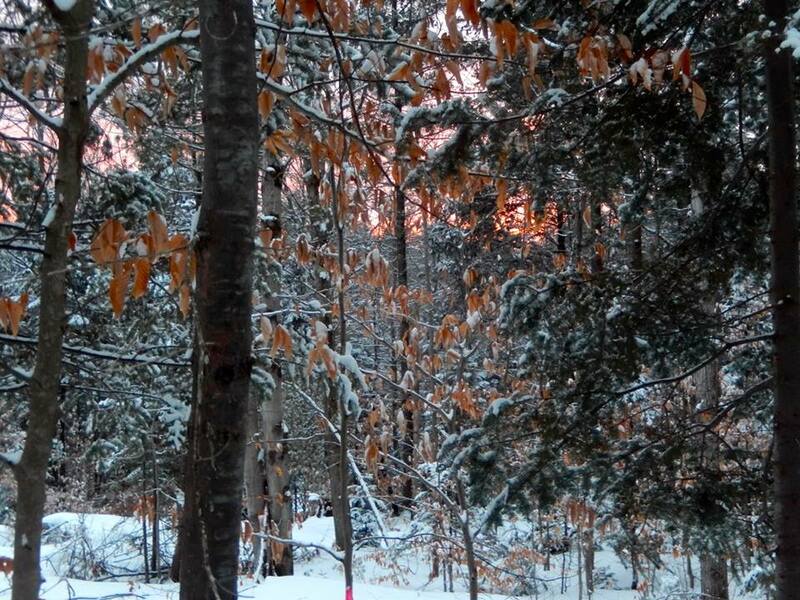 The weather in Vermont can be so harsh, that “feeling” good quickly takes priority over “looking” good. This is nice because it gives everyone permission to prioritize “comfort” over “style.” It’s not that style doesn’t matter, it’s just that it’s usually covered up under lots of layers. 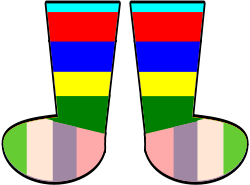 Remove those bulky practical layers off a Vermonter and you might find some fancy long underwear and colorfully decorated socks. We cherish things that keep us warm here–and spend an inordinate amount of time selecting our scarves, hats and mittens. Socks are most important of all. I never cared much about them until I spent my first years in Vermont with icy feet. Now, choosing my socks is a science–as well as a form of expression– and I delight in the unpacking of my precious woolens each fall. Just as “warmth” triumphs “fashion” in the mountains, “practicality” overrides just about everything else. No matter where you’re heading, shoes must have good tread–even heels. And when it’s snowing or raining (which is 70% of the time), durable boots are in order– no matter what the occassion. Dressing for warmth and practicality takes skill, and I’m proud of my growing facility to be “comfortable.” What’s especially powerful for me is that I can apply this same principle of “feeling good” not to only to what I wear, but to how I live my life. Thus, over time, the guiding principle of “How does this feel?” begins to shape the choices I make–both the big ones and the every day ones. Spending my days feeling warm, comfortable and “good” is my kind of living. How about you?